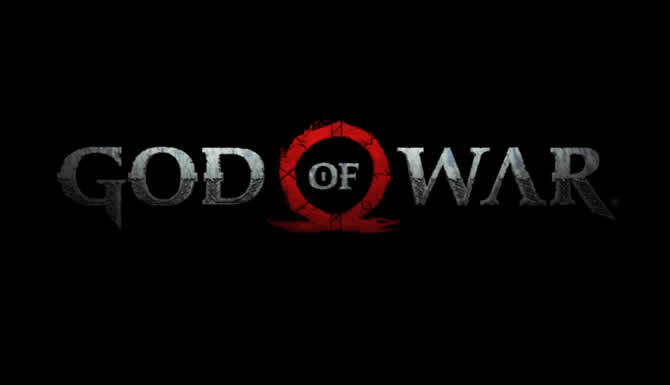 God of War 2018 has received a new update, patch 1.33 fixes minor bugs, see all the details in the patch notes. God of War 2018 has received a new update, patch 1.32 fixes minor bugs, see all the details in the patch notes. God of War 2018 has received a new update, patch 1.31 fixes minor bugs, see all the details in the patch notes. 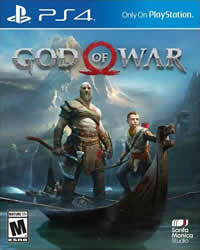 God of War Patch 1.30 is available for download! We show you all patch notes and what’s new!